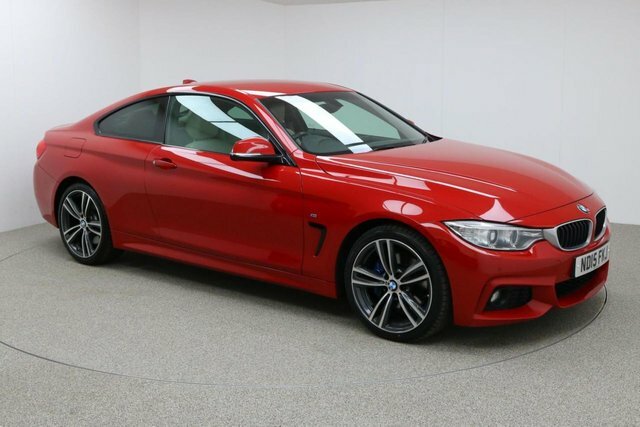 Your ideal used BMW 4 Series car awaits you at Dace Motor Company Ltd! 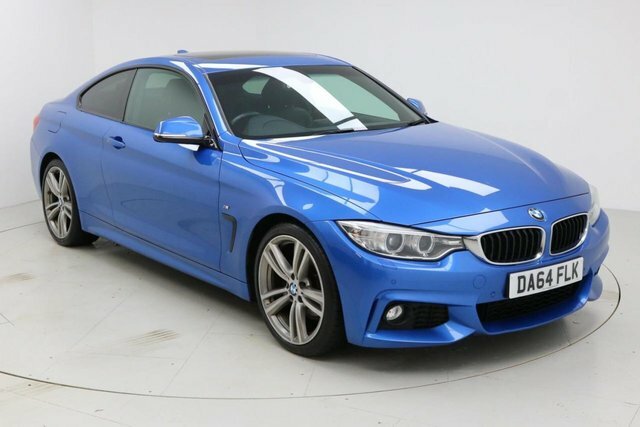 If you are interested in buying a big or small car, a prestigious or affordable design, with manual or automatic transmission, Dace Motor Company Ltd has something for every driver at our site near Wigan. 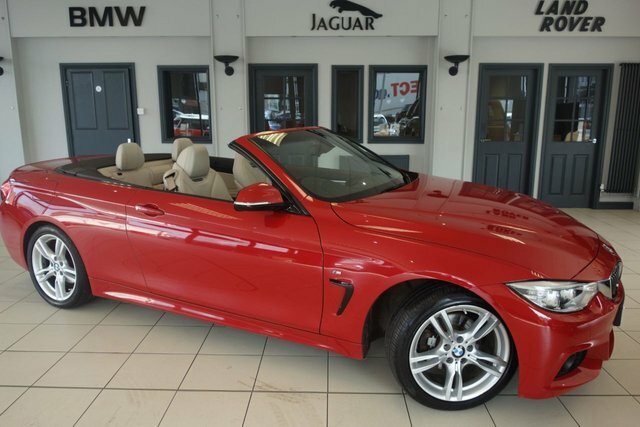 BMW began as a producer of aircraft engines and then motorcycles. With its progressive technology, the company has now developed into one of the best-selling luxury car companies in the world. 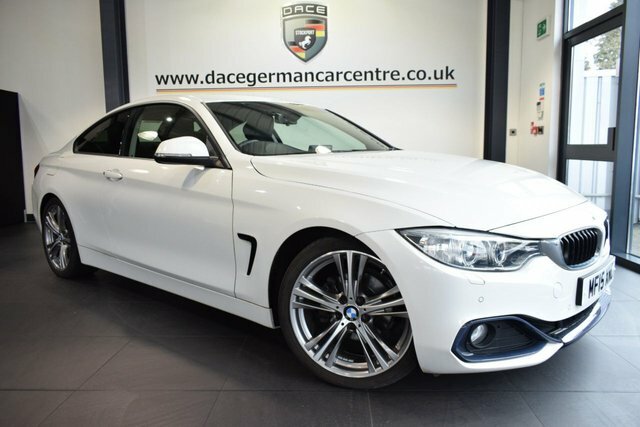 The BMW 3 Series Saloon has become a hugely popular vehicle among enthusiasts, due to its sleek appearance and the thrill its first-rate engineering arouses in drivers and the BMW X5 is also a perfect example of the company's innovative skills, with its xDrive method and cutting-edge design. 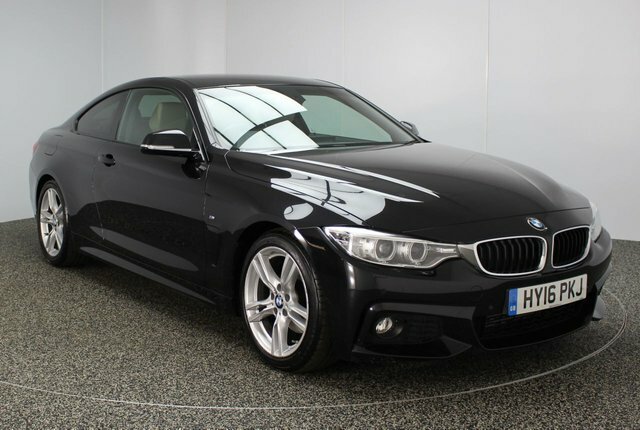 Take a look at our current selection of second-hand BMW 4 Series cars now! 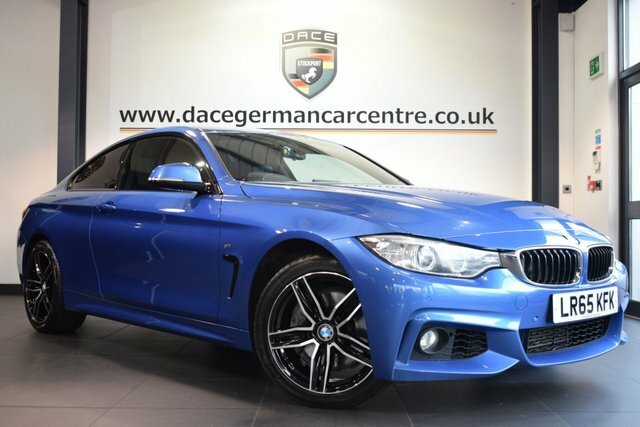 To reach Dace Motor Company Ltd from Wigan, you will need to join the M60, via either the M6 or the M61. 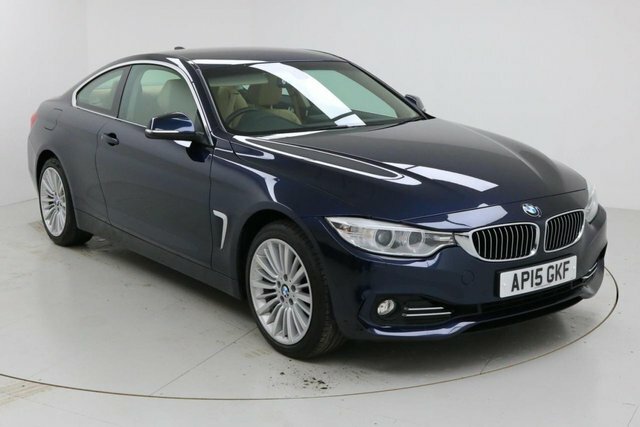 At Junction 27, take the A560 exit to Stockport to find our site and your next car!